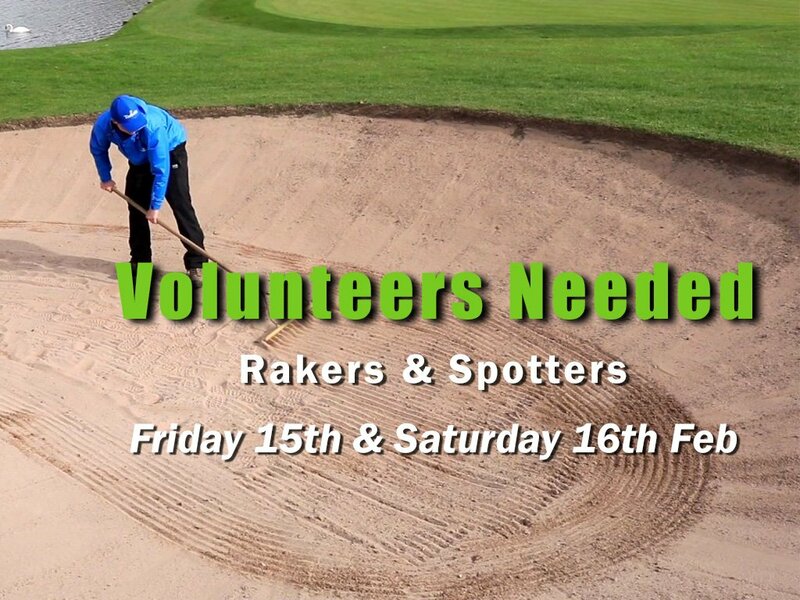 We’re asking for volunteers to help with raking bunkers and spotting and on Friday 15th Feb and Saturday 16th Feb of the 2019 Open Meeting. If you can help, please add your name to the signup form on the Notice Board from Tuesday 22/01/19. Any time you can spare is greatly appreciated! Thanks to Wayne, Clay & Anne!